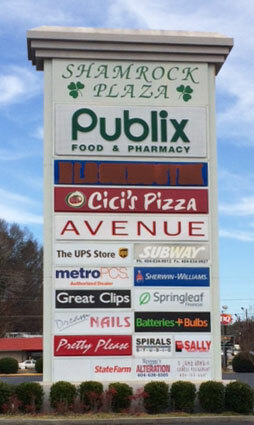 We are located near Publix and behind the UPS store, in the Shamrock Shopping Plaza at the corner of North Druid Hills Road and Lawrenceville Highway in Decatur, Georgia. We are convenient to Emory University, Toco Hills and the Lakeside areas of Atlanta. The tailors here specialize in alterations for all manner of clothing. Whether a customer needs something from simple to a major work, Nguyen’s Alteration can get the job done.